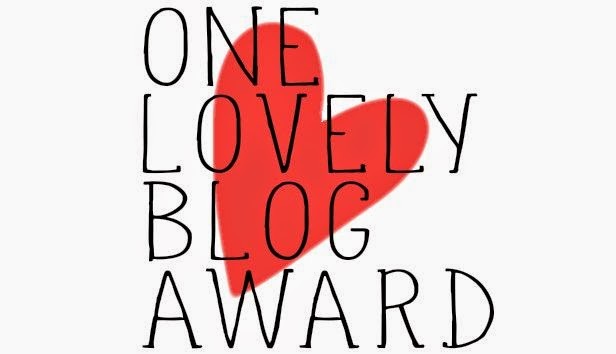 I've been nominated for this award two times now so I thought it was time to do it! Thanks to the lovely Katie and A.K for nominating me. Go check out both of their amazing blogs! 1. Christmas is my favorite holiday and I'm already so excited about it this year! 2. Traveling is my favorite thing to do. 7. I'm very passionate about fashion and personal style, which is also why i created this blog. I know all the Friends episodes off by heart as well aha - we are such Friends addicts!